Learn about life in Ancient Egypt with nine engaging, web-based lessons. Along with fun hands-on projects, students will learn to create a digital presentation using a graphic design app. 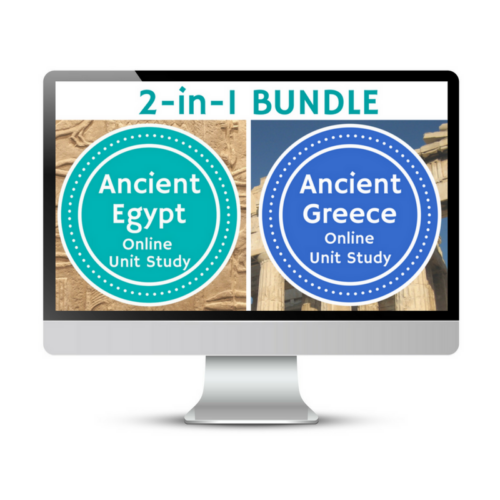 Online Unit Studies integrate multiple subjects for multiple ages of students. Students access websites and videos and complete digital projects. 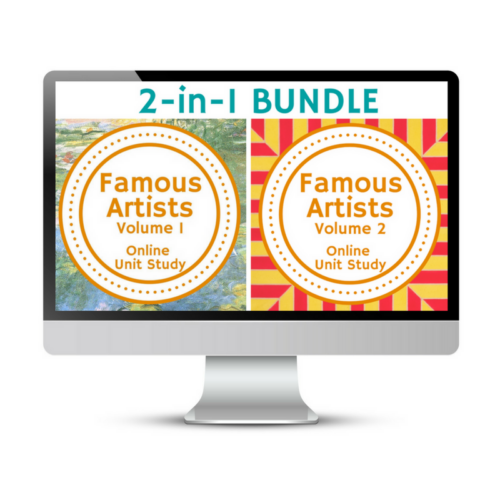 With Online Unit Studies’ easy-to-use E-course format, no additional books and print resources are needed. Just gather supplies for hands-on projects and register for online tools. What age children can participate in Online Unit Studies? 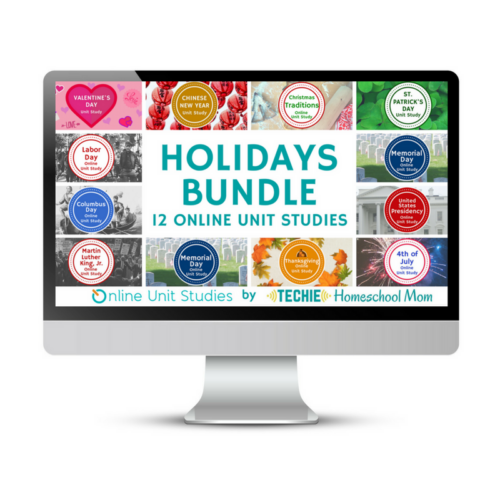 Online Unit Studies are designed for children mid-elementary to middle school age who can read and navigate the Internet on their own. Younger children can participate with assistance. 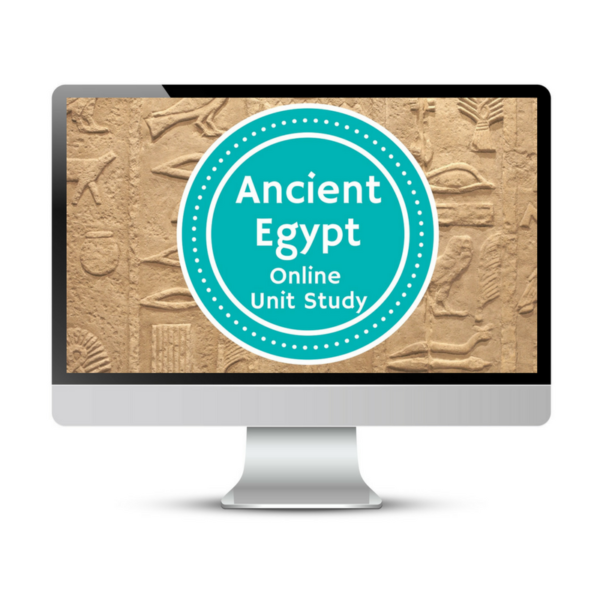 How long do Online Unit Studies take? That all depends on you and the pace of learning at your home. Each module takes 2-3 hours to complete. 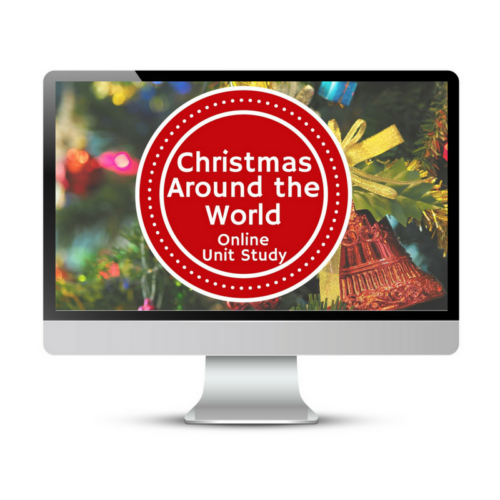 Take a look at the Course Contents to see how many lessons are in this Online Unit Study.